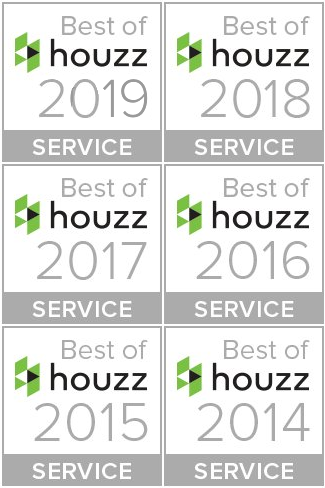 Texas Tiny Homes is an Award Winning, International Company with hundreds and hundreds of design clients and plan customers in 9 Nations so far; including those in 46 US States. Texas Tiny Homes is not only tiny and small home builders, we are a tiny and small home plans design company, as well as residential land developers. 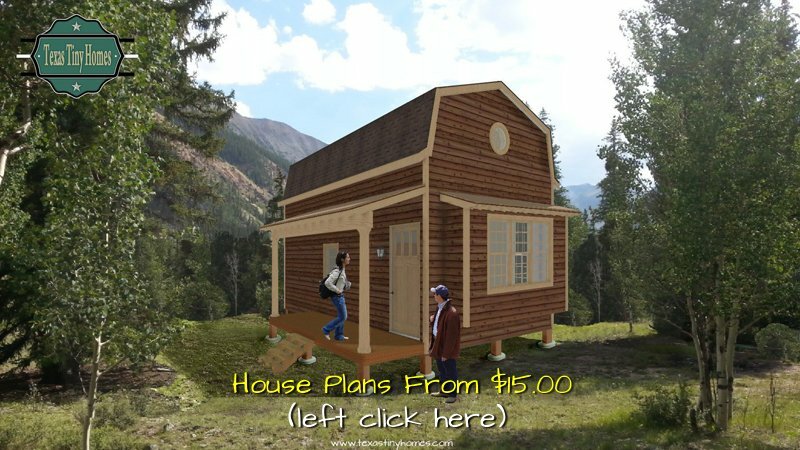 We have multiple tiny home plans, small home plans, mid-size home plans, lake home plans and mountain home plans that range in price from $15 to $999.99. Texas Tiny Homes can custom build you one of our plans on one of our wooded lots in Granbury, Texas, or possibly on your lot, or acreage. 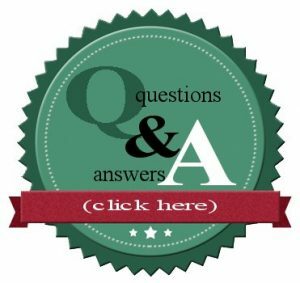 If you do not already have your lot, or acreage, we will be happy to assist you with that, as well as with obtaining financing. If you would like to build one of our new tiny or small homes yourself, our one-of-a-kind tiny home plans are available for purchase here on our website, learn more. 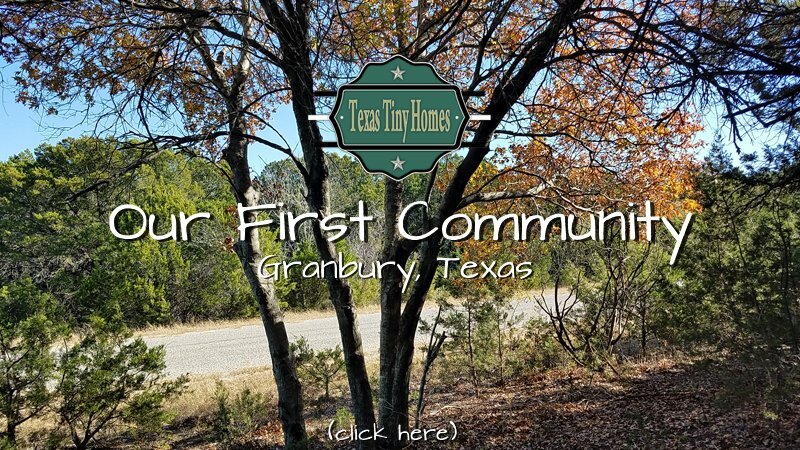 Texas Tiny Homes is the only Tiny and Small Home Builders in North Texas at this time, and are currently available to custom design and/or build you one of our tiny or small home plans on one of our wooded lots in Granbury, Texas, or possibly on your land in North Texas. If you purchase one of our plans, we offer optional consulting for those who plan to build their own home, as well as assist you in locating a qualified builder in your city and state. Our original home plans not only make ideal weekend get-a-way homes at the lake, or up in the mountains, or out in the country, some of our tiny home plans work great for back-yard guest homes, mother-in-law suites, live-in nanny suites, or maid's quarters, home offices, artist studio's, workshops, cabana houses, or even your very own, detached home theater. Whatever your specific needs are we can custom design a plan for you and possibly build a tiny or small home for you. 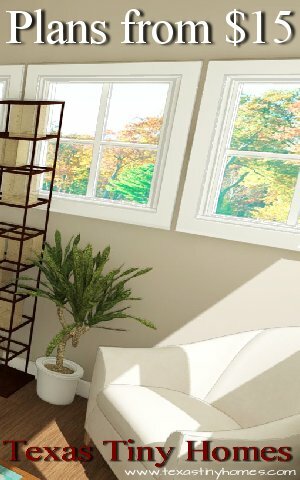 Our tiny home plans, small home plans, and mid-size home plans can also be modified, as well as feature a different styles of architecture than what is featured on our current renderings for the plans. We also do our best to match the exterior facade on your main house if you're interested in adding a guest home or home office in your back yard. We can also attach garages, or carports to any of our current plans. Our tiny home plans, small home plans, and mid-size home plans can also be modified, as well as feature a different style of architecture than what is currently featured on the plans and the renderings for the plans. We charge by the hour to create new elevations and renderings for our stock plans. We also do our best to match the exterior facade on your existing main house if you're interested in adding a guest home or home office in your back yard. We can also attach garages, or carports to any of our current plans. Your Texas Tiny home will be built with many of the same sub-contractors our parent company, Bryan Smith Homes works with on its multi-million dollar homes in some of Dallas' premier communities. You can trust that your home will be well built, which comes with a 10- year, written structural warranty to back it up. 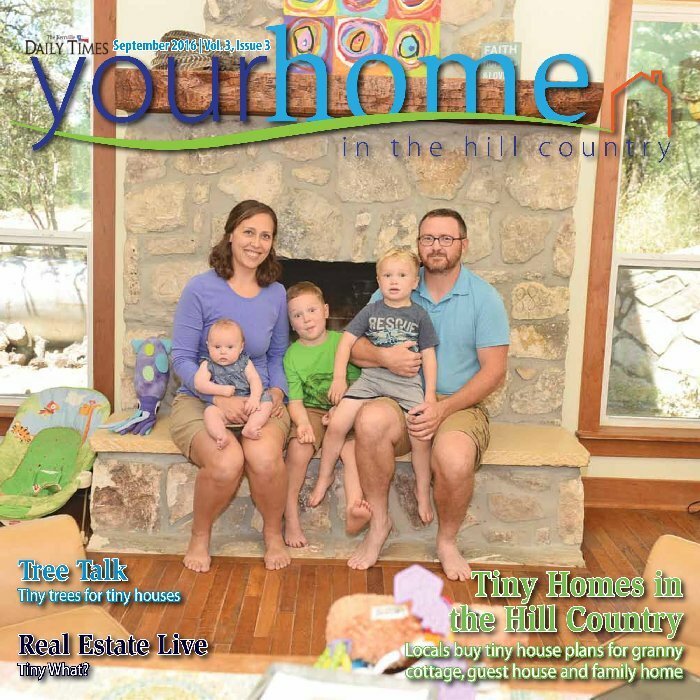 Meet the Mullen family, some of our Texas Hill Country clients! Amazon Has Launched 18 Wind and Solar Projects Across the U.S.
Can You Have an Air-Conditioning System Off Grid?